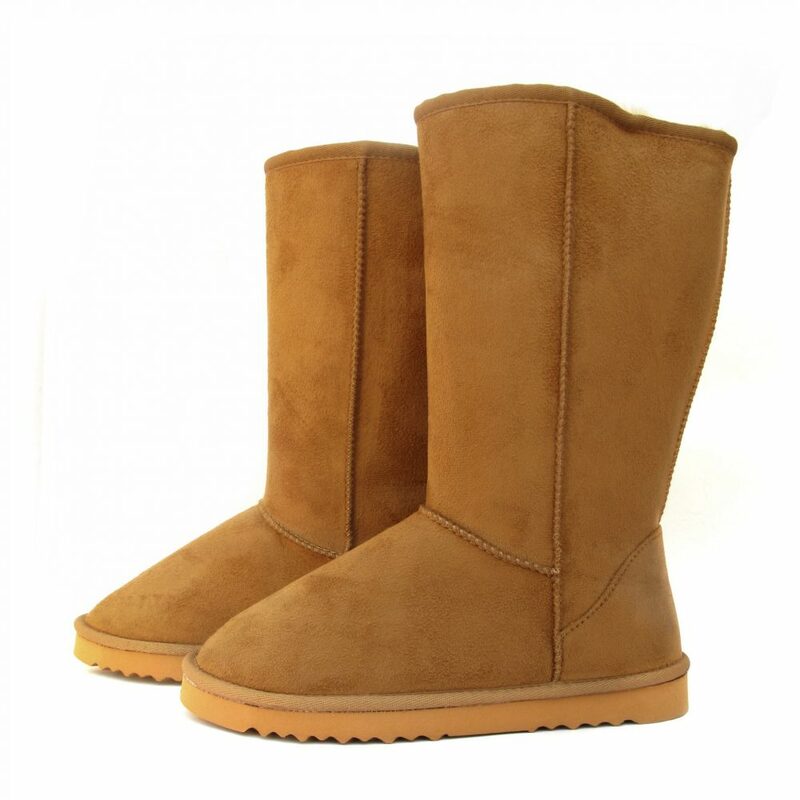 We specialize in Ugg boots and other sheepskin footwear. Our dedicated leather, suede, and sheepskin master cleaner gently applies cleaning solvent that removes mud, stains, and salt from the footwear. Your boots are returned in a snap-closed plastic bag with handles. Please allow 14-21 business days for delivery.